At the end of the 2013, I had asked my readers to share opinions on a number of topics and I heard you loud and clear when it came to sharing links. Throughout the week, I randomly share literary links via Facebook and Twitter. The links can vary from serious research articles to just silly fun. Once a month, I will be sharing those links with you here, possibly with a few extras. 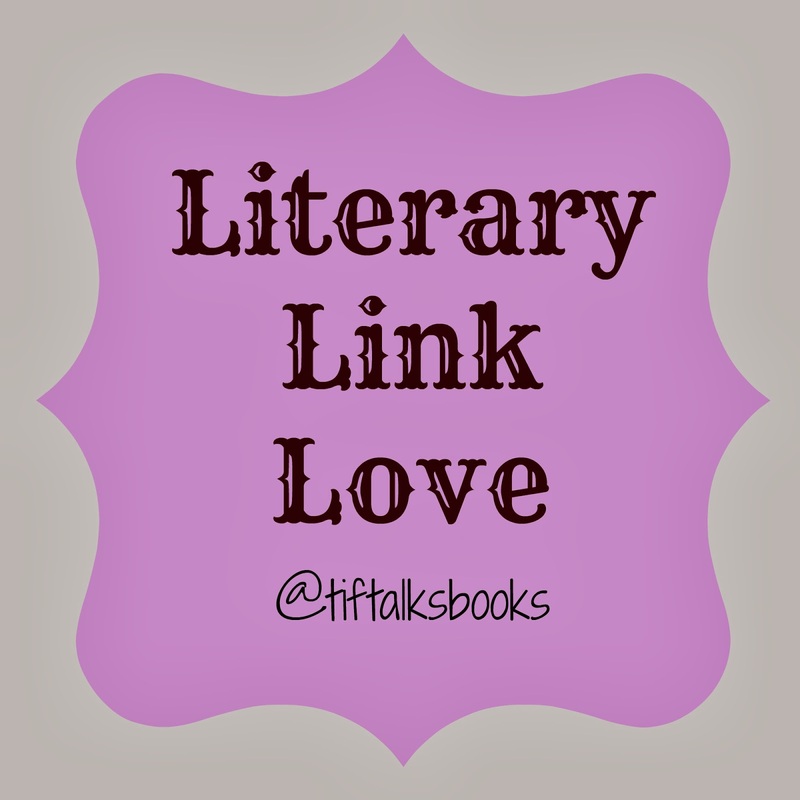 Without further ado, I give you the first round-up of Literary Link Love . 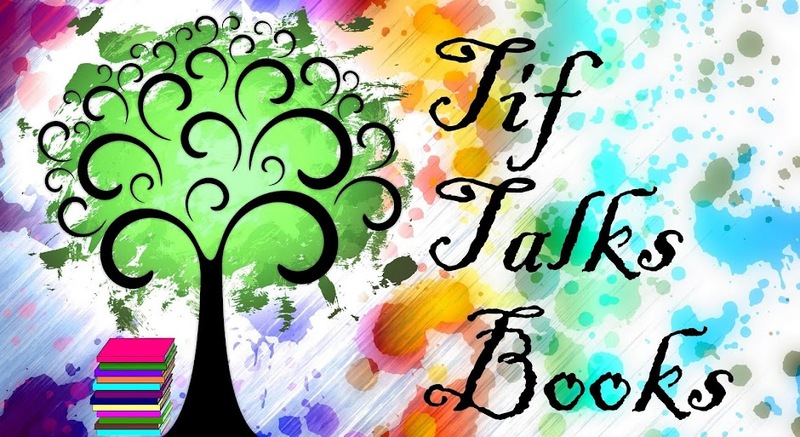 . .
What Does Your Favorite Children's Book Series Say About You? My favorite series from my childhood tells me that I'm independent and stubborn. I think it sounds just about right! The Worst of Unnecessary Quotation Marks had me laughing and shaking my head. My goodness! Flavorwire shares 25 Books That Every Kid Should Have on Their Bookshelf. I agree with some, not with others, and some I have never even heard of before. Are you a book person? Here are 8 signs that you may be! For all my fellow Sherlock Holmes fans, The Guardian shares a pretty cool infographic. "I love to watch you read." A simple statement that can make a huge impact in a child's life. Consider using it! Reading is Fundamental shares monthly literary calendars to use with the children in your life, from journal writing ideas to recommended reads. Mark your calendars for International Book Giving Day, coming up next month! BookPage shared their most anticipated reads of 2014. I was disappointed that my most anticipated read was not on this list (The Book of Life by Deborah Harkness coming July 2014)! Jen Robinson's Book Page shares a fabulous infographic on Fighting Blog Burnout. Andi shares two informative posts this last month for fellow bloggers: How to Keep a Sustainable Blog and 15 Topics for Your Blogging Blues. Both are bookmark worthy for quick reminders and future reference! 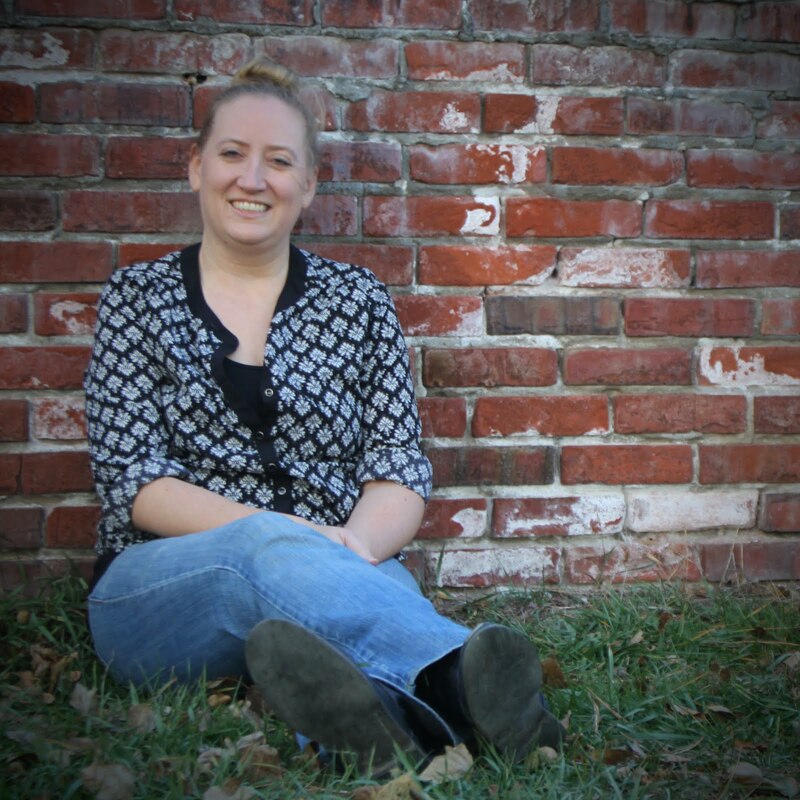 Last, but not least, I leave you on a positive note thanks to Rebecca from Love At First Book: Why I Love My Blogging Community! What were some of your favorite links from around the web this month? Did I miss out on anything? What is your favorite from this list? Love these links! The 8 signs of a book person had me nodding my head in agreement! Wish those pesky strangers would stop talking to me so I could get back to my book! ha!